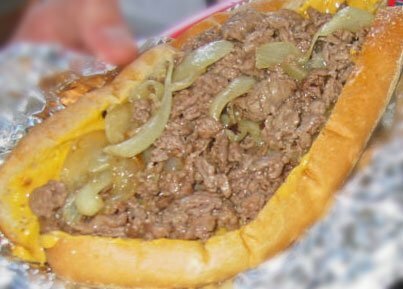 Looking for an authentic Philly cheesesteaks recipe? Look no further. 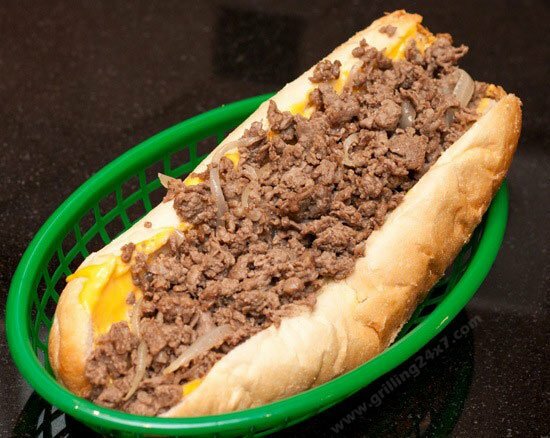 We decided to make authentic Philly Cheesesteaks! To begin, we found an Amoroso roll distributor near our home (what luck!). Costco sells rib eye roasts in large quantity for a decent price so we bought about 10 lbs. We used our meat slicer to slice the rib eye very thin. This was for a football tailgate so we packaged the sliced meat in ziptop bags and cooked the meat at the stadium on a portable Weber grill with a flat top attachment. The meat was seasoned with salt and pepper. 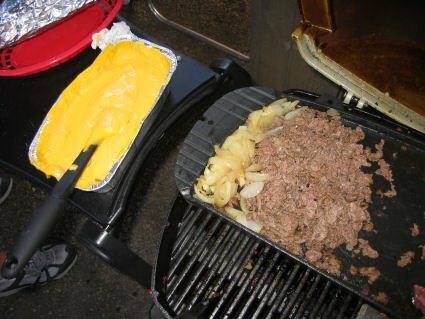 In an aluminum tin, we had cheese whiz heating on the grill. 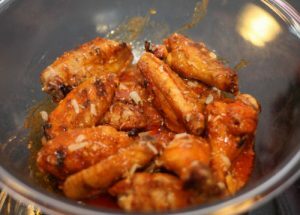 This recipe is pretty basic but if you think about it the ingredients are identical to Jims on South Street. We also had sauted onions. 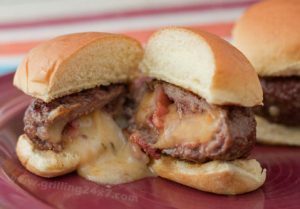 Spread the cheese whiz on the Amoroso roll and then add a lot of the cooked rib eye! 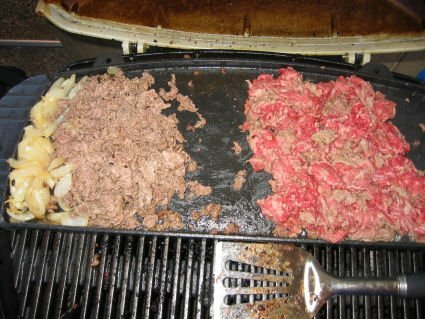 We make these Philly Cheesesteaks once a year for each football season at the tailgate. 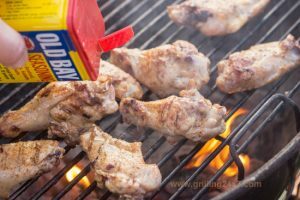 This is clearly the most popular of the tailgates!